Strapping is a flat material that is most often used for bundling and banding items to hold them in place. Strapping is also used to fasten or reinforce products. Strapping is used in agriculture, construction, shipping, packaging, lumber yards, and just about anywhere items need to be held together (contained) with something more than twine or string. 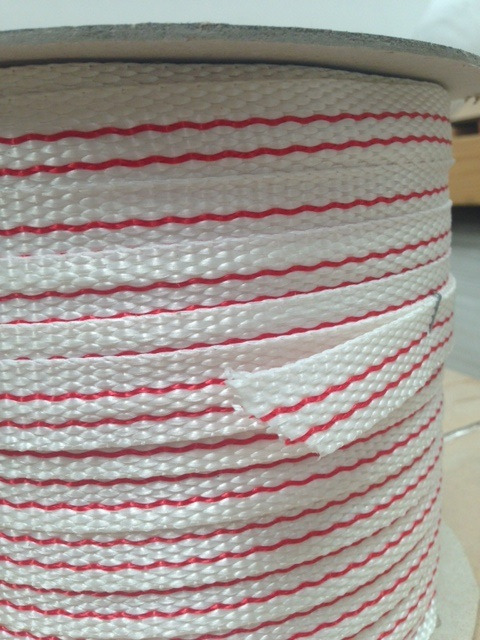 The white strapping with the red stripe which we named, "Red Stripe" is fire retardant. Retains its high level of tension! 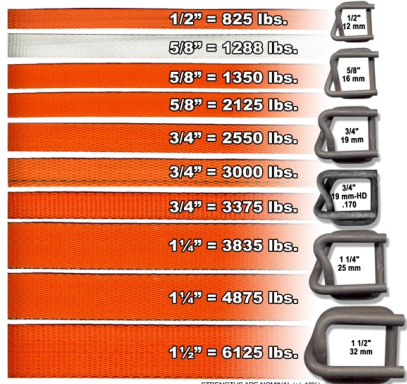 Polyester woven strap is specifically formulated to meet or exceed the break strength of steel strapping. 1/2" light duty 2 Qty./Cs. 27 Cs./Plt. 5/8" light duty 2 Qty./Cs. 27 Cs./Plt. 5/8" heavy duty 2 Qty./Cs. 27 Cs./Plt. 3/4" light duty 2 Qty./Cs. 27 Cs./Plt. 3/4" medium duty 2 Qty./Cs. 27 Cs./Plt. 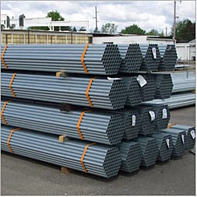 3/4" heavy duty 2 Qty./Cs. 27 Cs./Plt. Is FR Strapping really better?